Our nation’s birthday is TOMORROW! No matter what your plans are, you’re going to want to bring along these ten awesome goodies for your Fourth of July. While most will be hitting the beach, make sure you check out this list before heading to your BBQ’s and parties! 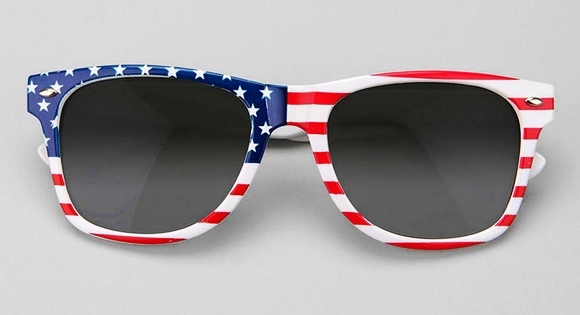 You don’t have to spend an arm and a leg to get festive this Fourth of July. 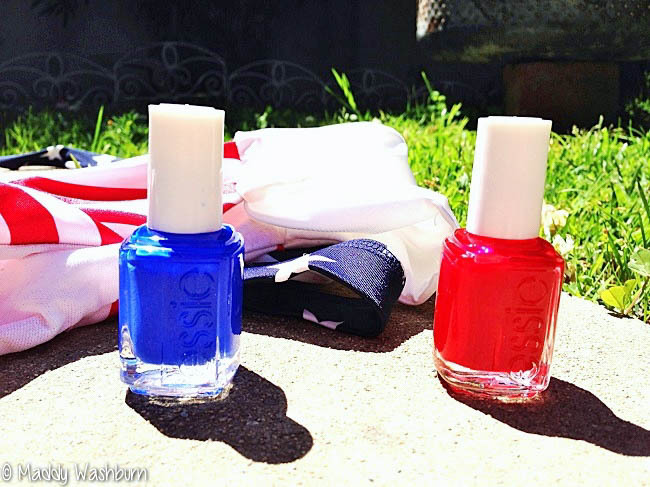 Essie has a huge variety of reds, whites and blues that won’t chip while you’re in the water or on the beach. Each polish only costs $9 a pop and can be easily transported for any necessary touch ups. 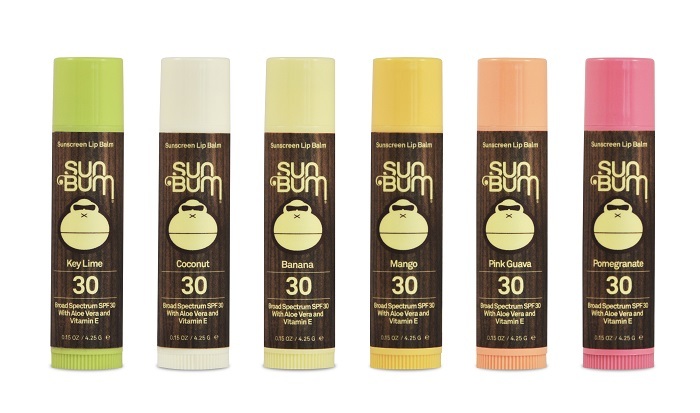 Colors shown above are: “Bouncer It’s Me” and “Jelly Apple”. If you don’t want to spend hundreds of dollars on a GoPro, this camera from Fujifilm is a great affordable alternative. 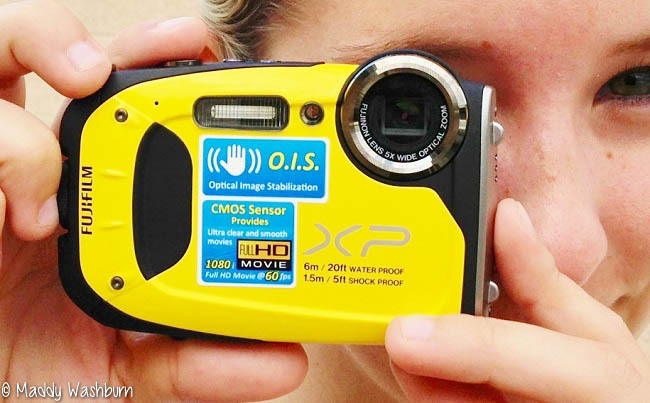 Waterproof AND shockproof, this camera can handle any slips or falls it may take on the Fourth of July. It also comes with HD movie so you can take some patriotic videos! This fanny pack from Victoria’s Secret was probably one of my best investments. Nobody wants to carry a huge bag around everywhere or try to find a safe place to stow their stuff. These fanny packs are the perfect size for carrying your cell phone, sunscreen, money and any other essentials you bring with you. 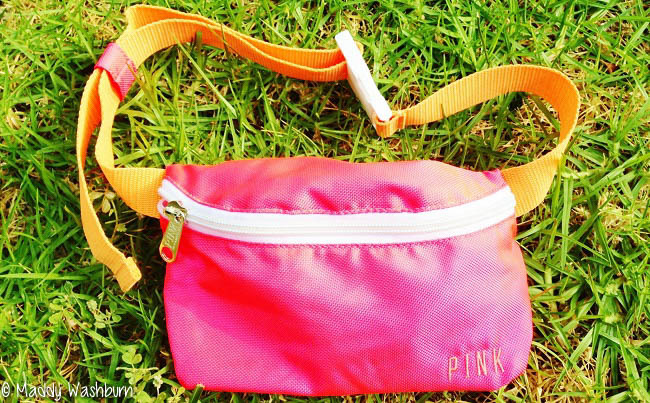 So pack your stuff in style with a festive fanny pack! 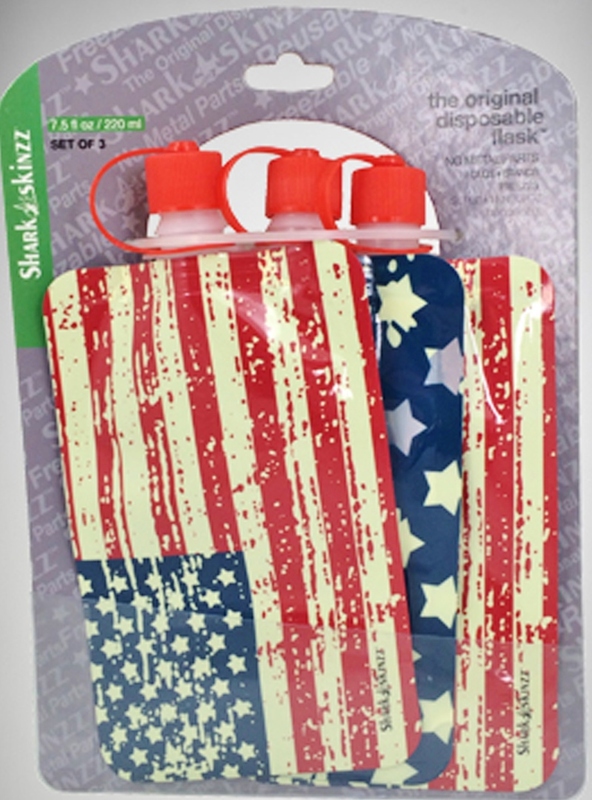 One of the biggest must-haves for the Fourth of July is a festive, patriotic bikini. However if you’re like me, you’ll probably only wear your stars and stripes bikini once a year so why spend more than you have to? This top from Target is affordable AND adorable, costly a mere $15. Better yet – it’s reversible! 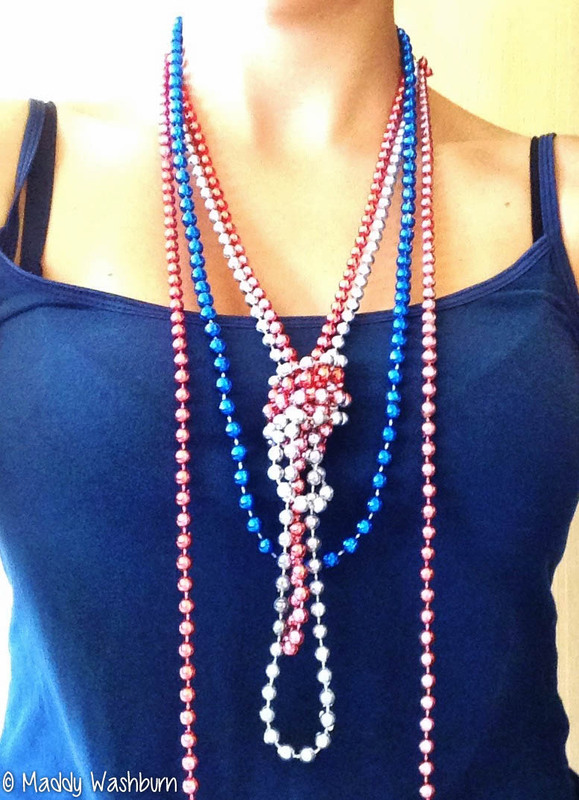 Accessories like these necklaces above are the easiest way to create a festive look this Fourth of July. I like to tie two colors together in a knot to make them a bit cuter, then layer, layer, layer! Beads like this are extremely easy to find in most stores and last a long time if you treat them right. This will be my fourth year using the same necklaces! No Fourth of July is complete without fireworks!!! Although they’re illegal in many cities (be sure to check yours before setting them off), they’re always a good time. My personal favorites are sparklers because they’re easy to light and are relatively safe. 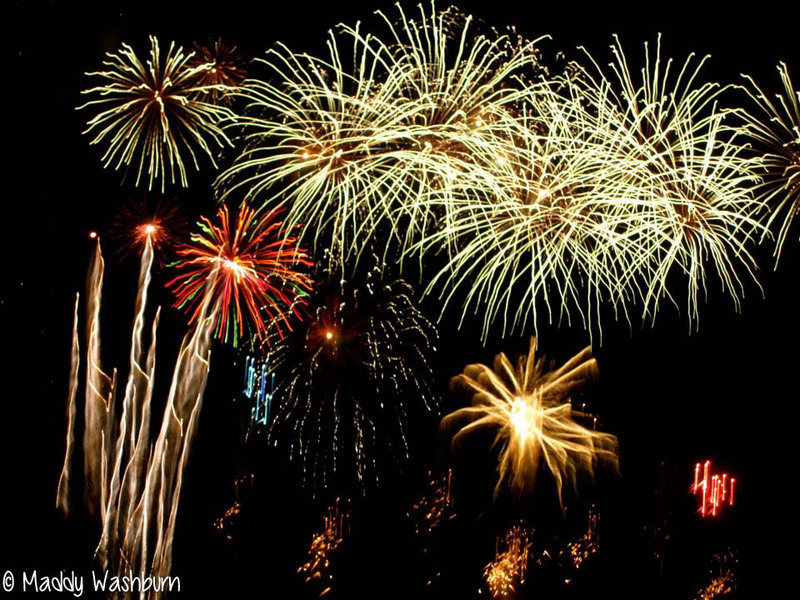 Be sure to be careful when lighting off your fireworks this weekend so you don’t ruin your fun! Have a happy and awesome Fourth of July everyone! !